Sartorius GMUX-16 Analyzer System Board SMA DFC4-02 Ver. G1 with Warranty . New Life Scientific, Inc. 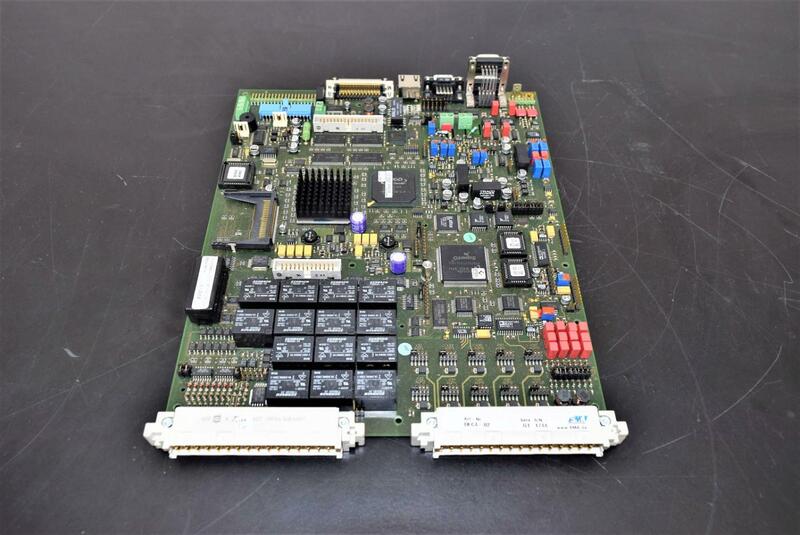 This system board is from a Sartorius GMUX-16 analyzer.